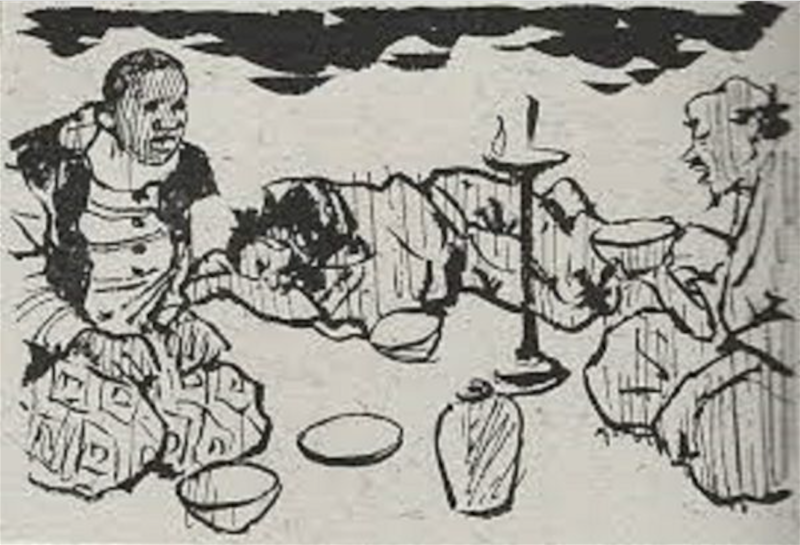 Yasuke(彌介・弥助) was an African page, brought to Japan in 1579 as the servant of the Italian Jesuit missionary inspector Alessandro Valignano. 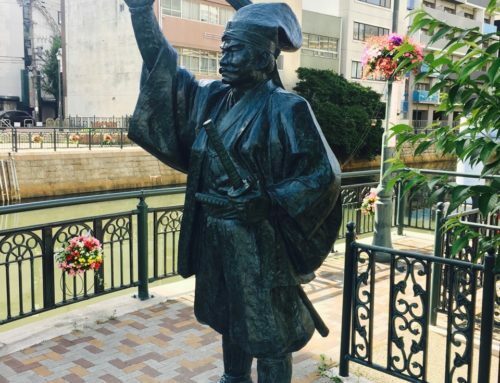 Arriving some 20 years before the Englishman, William Adams, Yasuke is believed to be the first non Japanese samurai. Congo region) where the Portuguese had extensive trade connections. 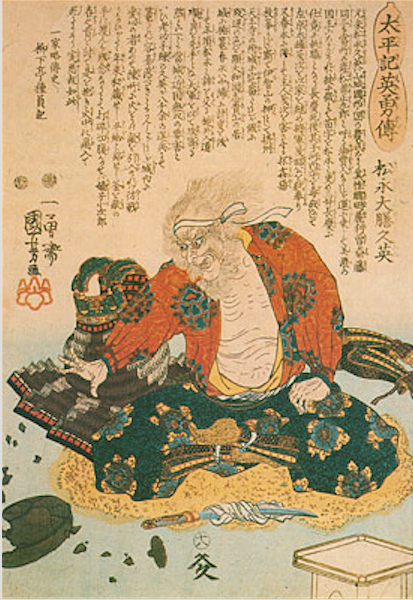 His height is said to have been 6 shaku 2sun(about 6 ft. 2 or 188 cm.) which would have been very imposing to the Japanese of the day, who averaged around 150 ~ 165cm, and was said to be around 25 years of age. 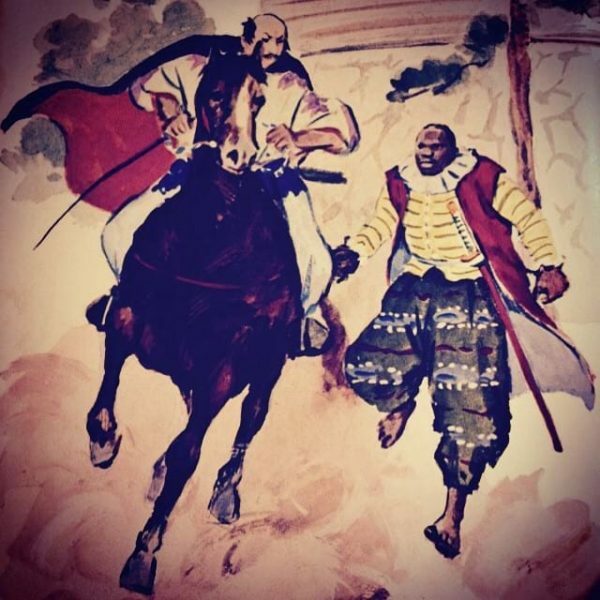 Yasuke accompanied his master, Valignano to Kyoto in March of 1581 and caused something of a sensation. A number of people were crushed in the crowds who gathered to see him. The War Lord Oda Nobunaga heard about this “black man”, and demanded an audience. 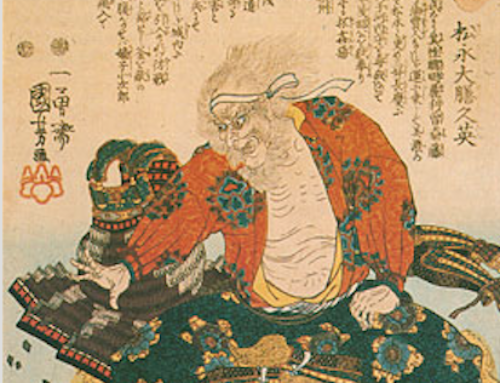 On March 23, 1581, he was brought before Oda Nobunaga, who believed the man’s dark skin was painted on, and so had the slave stripped to the waist and scrubbed. Nobunaga was impressed with the man’s size, strength and intelligence. 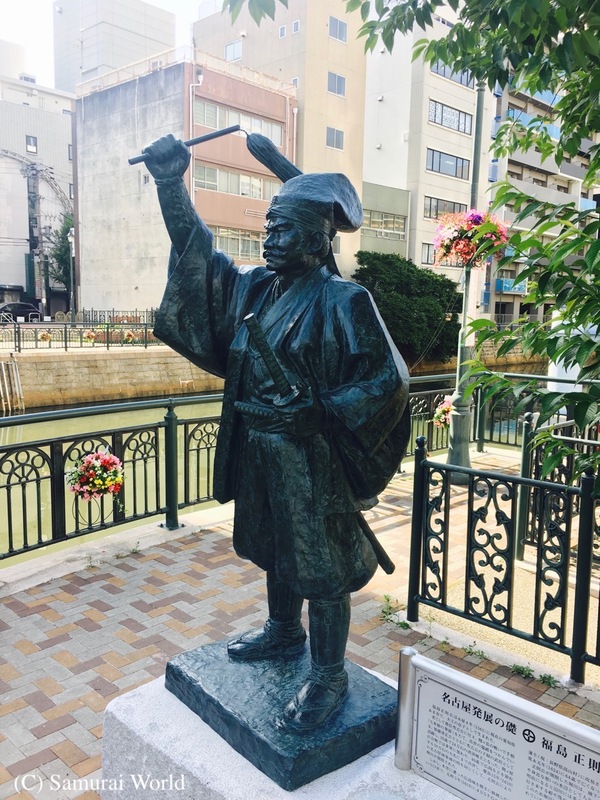 This Yasuke had learned to speak some Japanese, and Nobunaga is said to have enjoyed talking to the man. Yasuke’s great strength, reported to have been the equivalent of ten men, Nobunaga requested Valignano leave Yasuke with him. 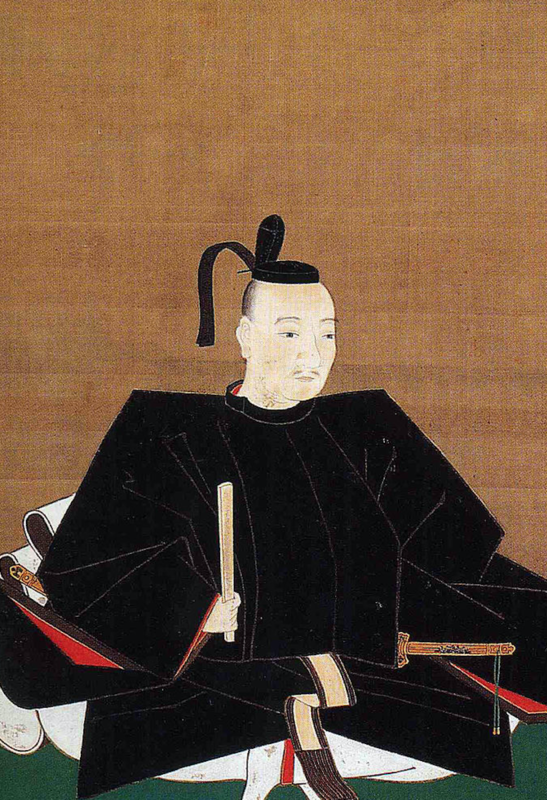 Yasuke had learned some Japanese, and whether Nobunaga saw him as a bodyguard or simply a curiosity is not known, either way, Nobunaga treated Yasuke with such great favor that it was believed he would be made a vassal. The great lord awarded Yasuke the position of Shiki, or samurai, and the two swords of the office. The loyal Yasuke was with Nobunaga on that fateful day in June 1582, when Nobunaga was assassinated by the traitor, Akechi Mitsuhide. 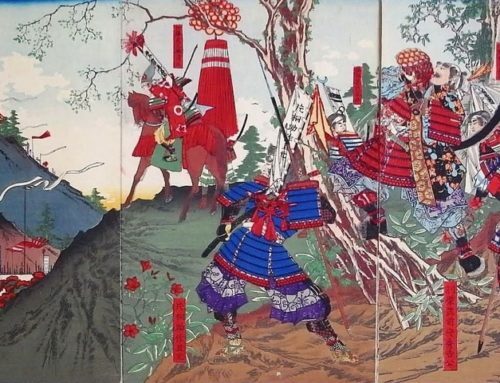 As Nobunaga died in the burning temple, Yasuke ran to where Nobunaga’s son and heir, Nobutada, was staying and joined him in defending Nijo Castle. 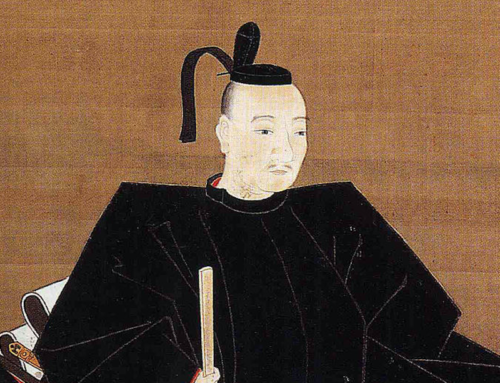 Yasuke fought alongside Nobutada before capitulating to the Akechi samurai. Mitsuhide was unsure of whatto do with the foreigner, and so returned him to the Jesuit church in Kyoto. 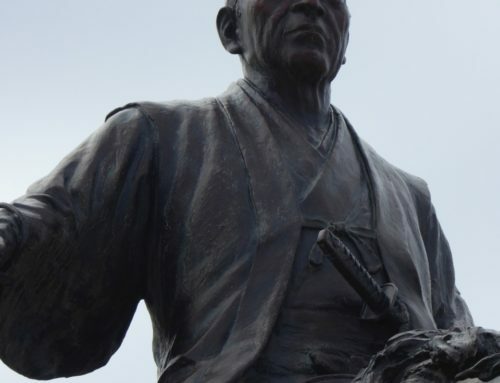 After that, there is no record of Yasuke, the first foreign samurai. 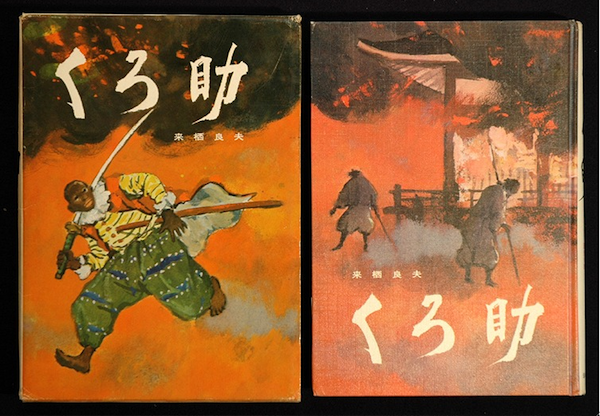 In 1943, author Kurusu Yoshio wrote a children’s book about the African samurai. 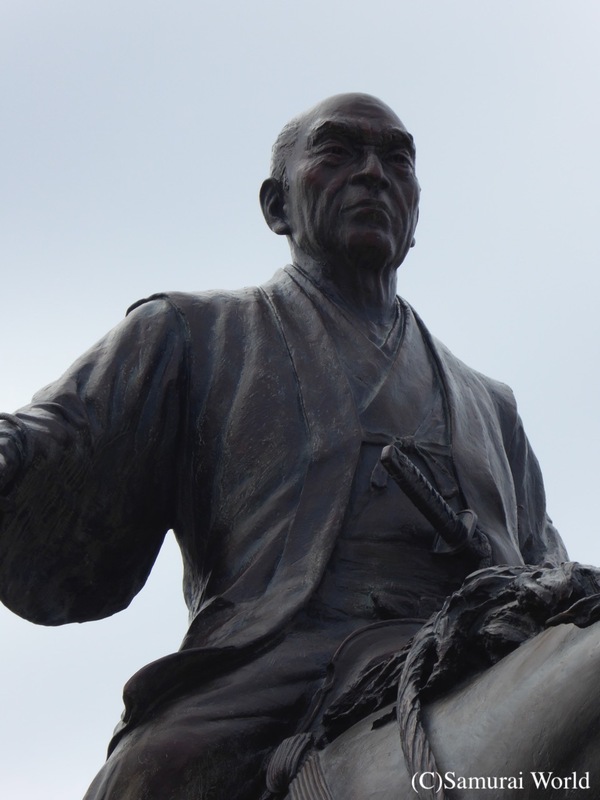 There is another story involving Yasuke’s actions at the time of the Honno-ji Incident. 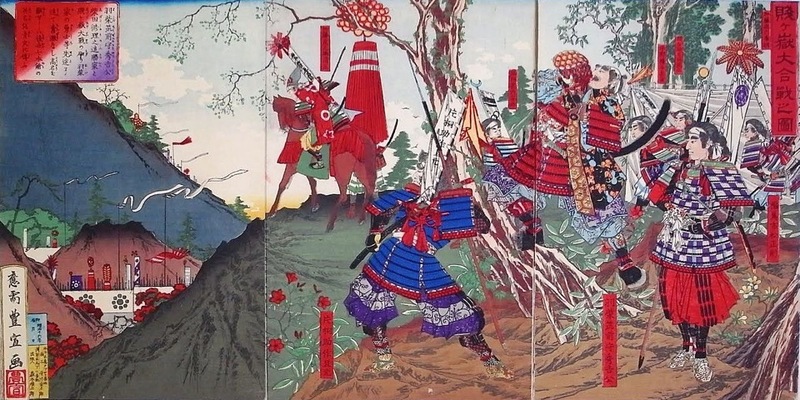 The story goes that Yasuke fled to the Nijo Castle to deliver an important package to Nobunaga’s son, Nobutada. The package was Nobunaga’s head! For more details see the accompanying article Nobunaga Death Mask.